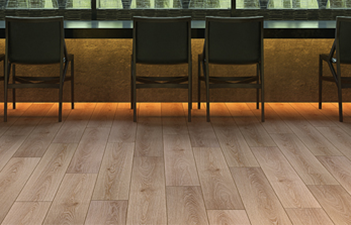 Yelesen Floors is one of Australia’s leading floor covering wholesaler and distributor. Yelesen Floors prides itself by bringing modern and contemporary European well-known branded products into the Australian market. 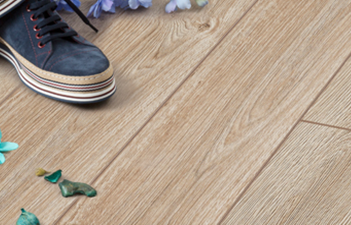 With extensive range of Floorpan Laminate flooring, reflections of art will be on your floor. With FLOORPAN CLASSIC have the comfort for good and all, here there and anywhere. 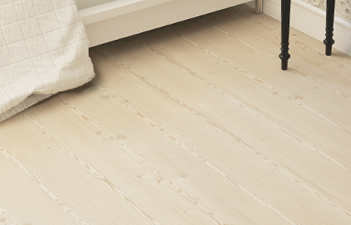 FLOORPAN CLASSIC Laminate Flooring is produced as a world class complete flooring system with AC3 options.